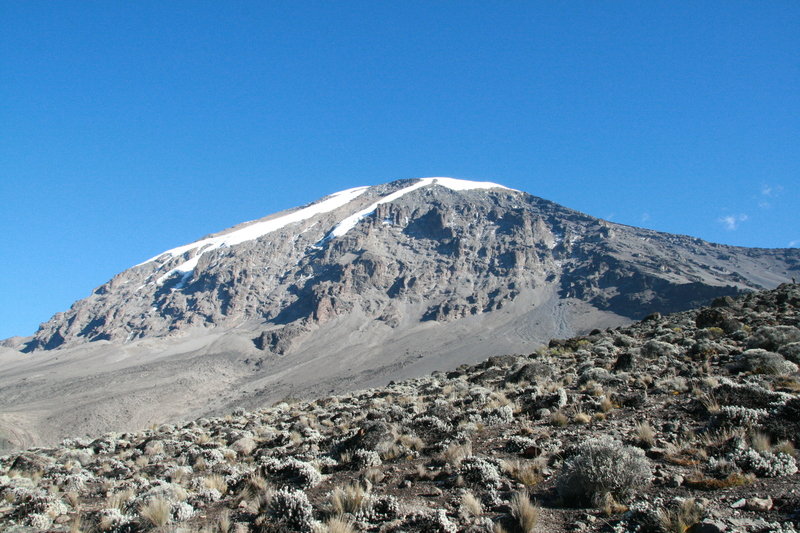 Dave and Ally are 3 days into their climb and are going for the summit tomorrow at midnight. Everything is going great so far but your prayers and wishes would still be much appreciated. Also, please don’t forget to donate if you can to Sea2Summit7 Donation and help Dave raise $10,000 for the Mental Health Foundation of NZ. As a school health teacher and someone who has lost two friends to depression he has come to understand first hand the importance of this issue so raising awareness for male mental health is something close to his heart and part of his inspiration to complete this adventure. I think we can all agree that David is doing something amazing right now. Showing us a level of determination and motivation that is truly awe inspiring and worth celebrating so if donating doesn’t work for you (for whatever reason) please share his story with others so we can draw as much attention as possible to what he is doing and why.